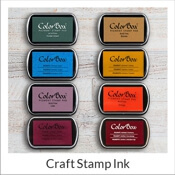 Affordable, classic, and easy to use, our office stamp series guarantees satisfaction! 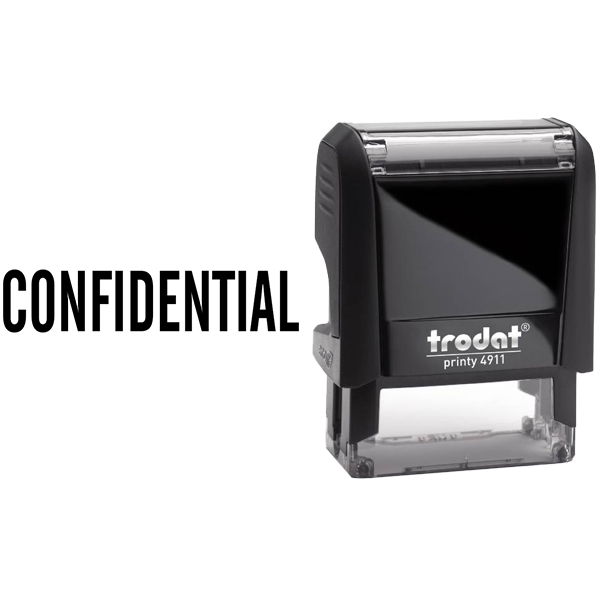 Clearly mark your important documents with this CONFIDENTIAL rubber stamp. Crisp impression every time! 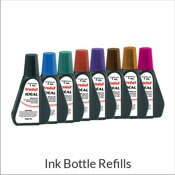 Color options available for no extra cost! 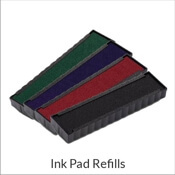 Impression size : Approximately .563" x 1.5" UPGRADE to a larger size starting at only $2.00 more! 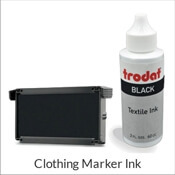 Impression size and color options available below! 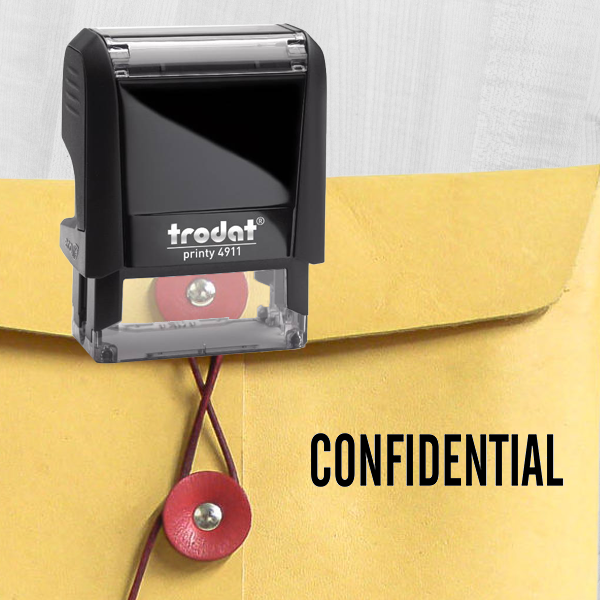 Narrow Confidential Office Rubber Stamp Details Make sure your office is the picture of efficiency by using this Narrow Confidential Office Rubber Stamp. 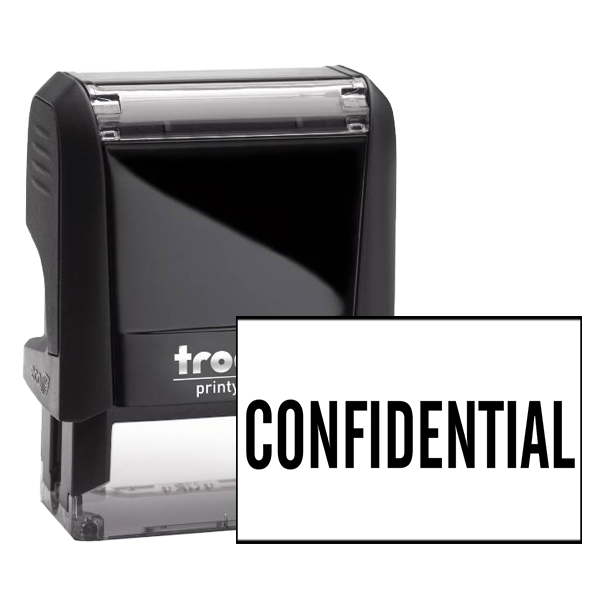 Great for any company location and offered in a handy self inking structure, that will let you survive your heap of papers quickly and easily! Want to leave a memorable impression? Alternative dimensions and coloration options is likely to be offered in the product specifications listed above. 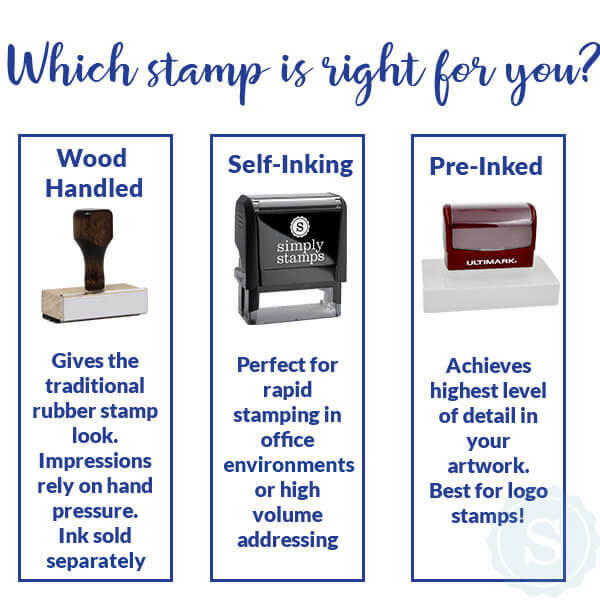 We here at Simply Stamps, we have a considerable amount of assorted office stamp designs that you can utilize for years to come! 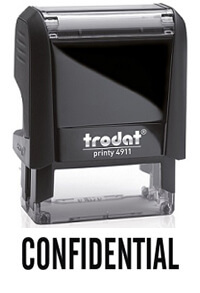 Keep your office running to the best of its ability! 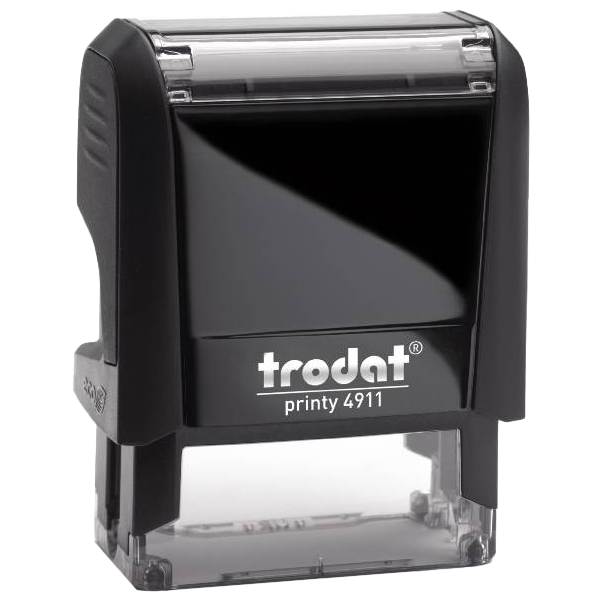 Get your brand new office stamp today!